What's Unicorn Hair? A Summer Style You Might Want To Try. 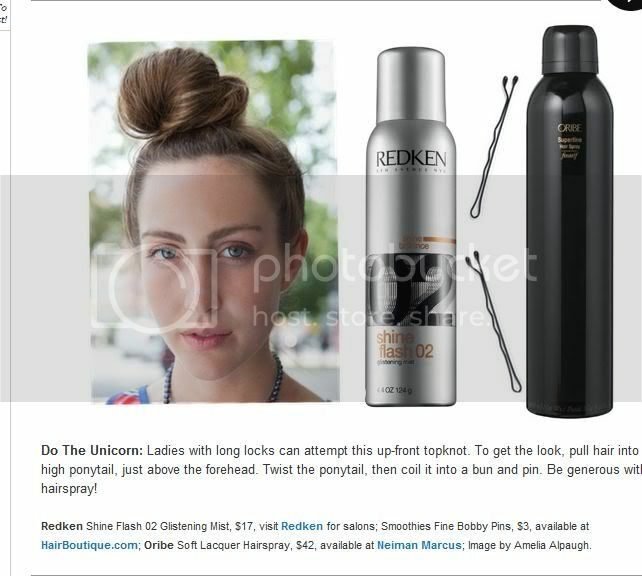 OK, so Unicorn hair is just another name for a quirky bun. I need a little quirkiness mixed into my summer hair styles. My long hair into bun go-to is getting a little old for me, so this was an instant bookmark. Also how could you not want to try a hairstyle that's named after a Unicorn??? Looks like a fun hair style. My hair isn't long enough for the unicorn, but I do need to try something new. Thanks for the inspiration. I love this look. Too bad I don't have hair long enough.